In a second ballot, the formerly gentlemen-only Helsinki Bourse Club confirmed it would again welcome women as members. 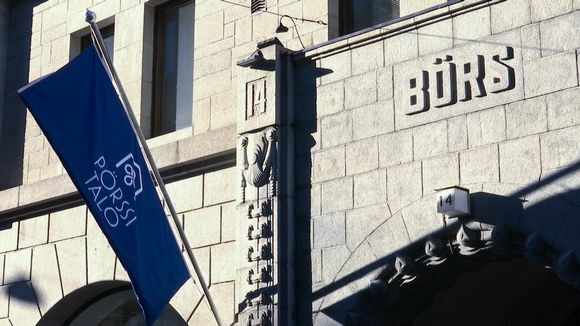 Members of the hundred-year-old Helsinki Bourse Club voted a second time on whether to approve accepting females as members. Seventy four percent of 450 members voted to welcome women to the club, according to news service STT. The group already voted once on the matter in September, with 69 percent out of 400 votes in favour of dropping its all-male status. But the club’s rules were not formally changed then, because the change required approval by at least two thirds of votes in a second ballot. The club was mostly Swedish-speaking when it was founded in 1910, seven years before Finland’s independence, but did not formally bar women from joining until 1997. The club's premises, located in the 1912 Stock Exchange Building, are owned by the Finnish Foundation for Share Promotion. In September foundation CEO and president, Sari Lounasmeri said the organisation would reconsider the terms of the lease when the current contract runs out. But on Thursday, Lounasmeri said that even though the club will allow women going forward, she doesn't think it will lead to a deluge of new members. "I think it is more symbolic that the club is returning to its origins. This underscores that there are no gender limits at the exchange. It is also a good thing that everyone can participate in networks that they are interested in," Lounasmeri said. "I think the common factor should be the thing people are interested in. That's why a limiting membership [based on people's] genders is as idiotic and artificial as limiting people over whether they are right- or left-handed," she said. Will Helsinki’s traditional ’gentlemen’s clubs’ finally open doors to women?